Reno Beton is a full-service Montreal concrete contractor. Our experienced technicians specialize in ICF (integrated Concrete Form) Installation, concrete stairs and patio refinish, foundation repair, as well as stucco and acrylic siding insulation. We pride ourselves on providing professional and complete concrete work serving clients in the greater Montreal area. From your driveway to your patio and stairs, to your pool area, there’s no project too big or small, too complex or intricate for the experienced concrete professionals at Reno Beton. We take pride in the work we do and always strive for full customer satisfaction. We want our work to stand as a testament to quality and professionalism in the concrete industry. With over 10 years experience in the field of concrete work, we are one of the best-rated construction teams in the Greater Montreal area. We offer a wide range of services, using high-quality material and modern and eco-friendly construction techniques. 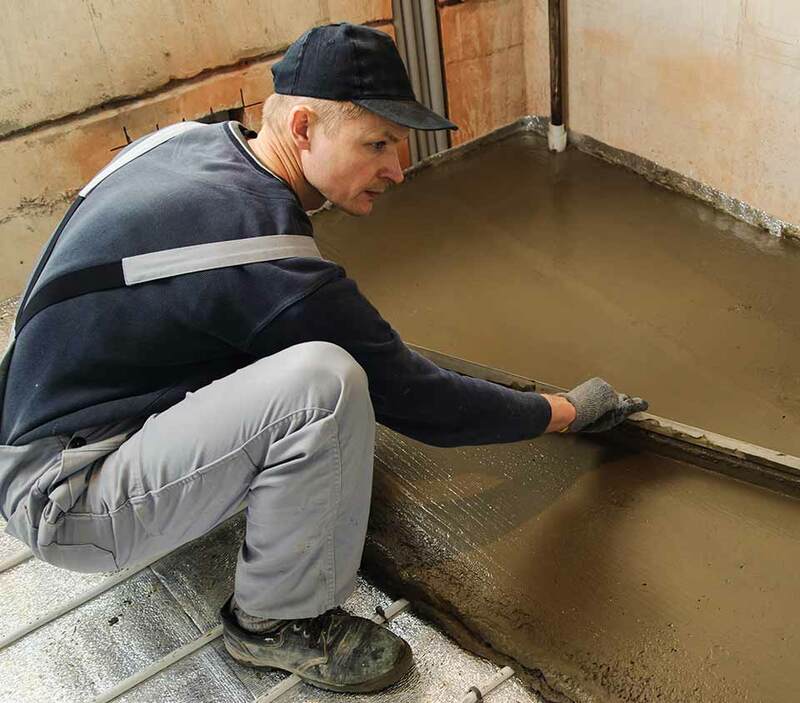 Whether you need a residential or commercial concrete construction project done, our team of Montreal concrete specialists will make sure you get the best service on-time and budget. Construction today is all about getting the right mix of aesthetics and practicality. We understand your need for perfection and we strive to give you just that. Whether it is a concrete addition for your home or a complete construction package, we can on any challenge. Our Insulated Concrete Forms building service will make your property stronger, more energy efficient, more comfortable and more environmentally friendly. Réno Béton Montreal offers professional repair service for concrete, stucco and acrylic finishes, we repair foundation, stairs, patio, garage, ramp, and pool area. We offer stucco and Acrylic coating insulation service. We specialize in interior and exterior acrylic and stucco application for commercial and residential buildings. Reno Beton Montreal offers quality concrete steps, stairs, and porches for both new constructions and renovations in residential and commercial buildings.